The Fall 2018 Yoga Teachers Mentorship is finally refreshed. Click on button for more info. 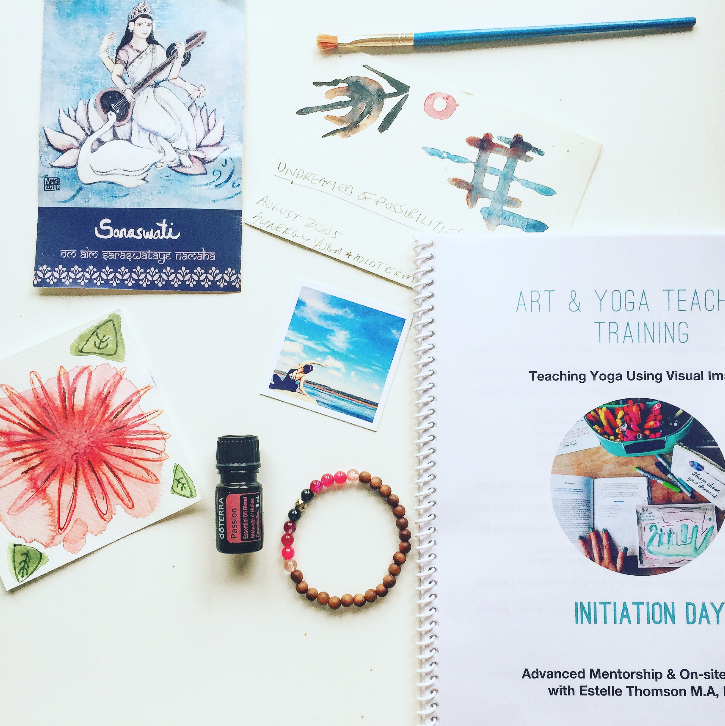 This one day module is a chance for yoga teachers of any lineage or tradition to learn how to instruct a yoga class using the power of visual imagery. This is the on-site training for the yoga teachers of the yoga teachers mentorship. The day stays OPEN for teachers who are not in mentorship.